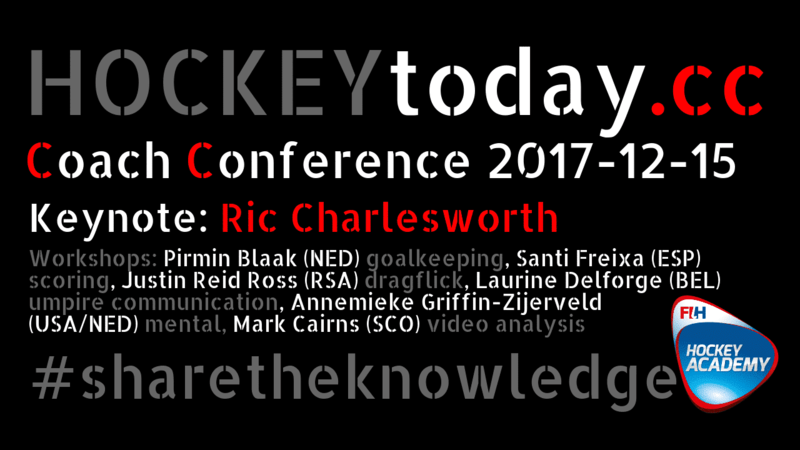 HOCKEYtoday.cc launched its virtual conferences in december 2017. Not unlike a traditional conference with keynotes and workshops. What sets us apart is we do this 100% online. So coaches from all over the world will be able to attend without travel. No expensive airplane tickets, no hotel costs, no days wasted on travelling back & forth. Get valuable insights from coaches from other cultures and from those with extensive, often international, experience.